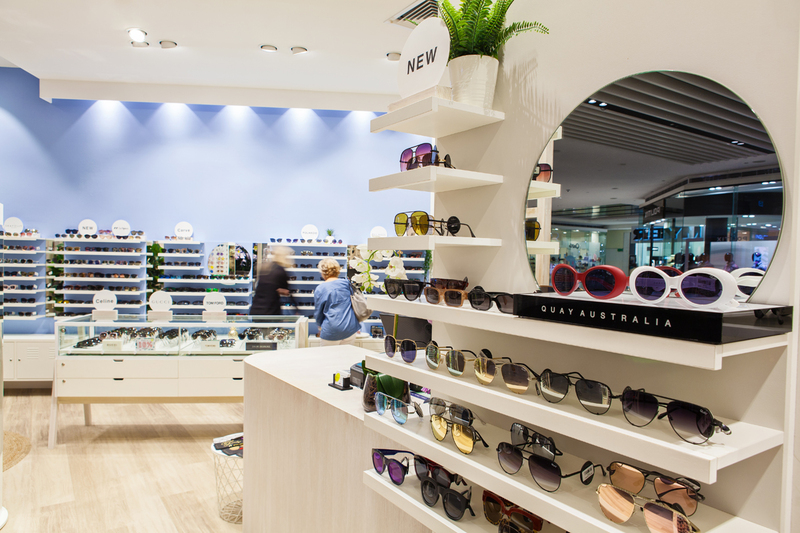 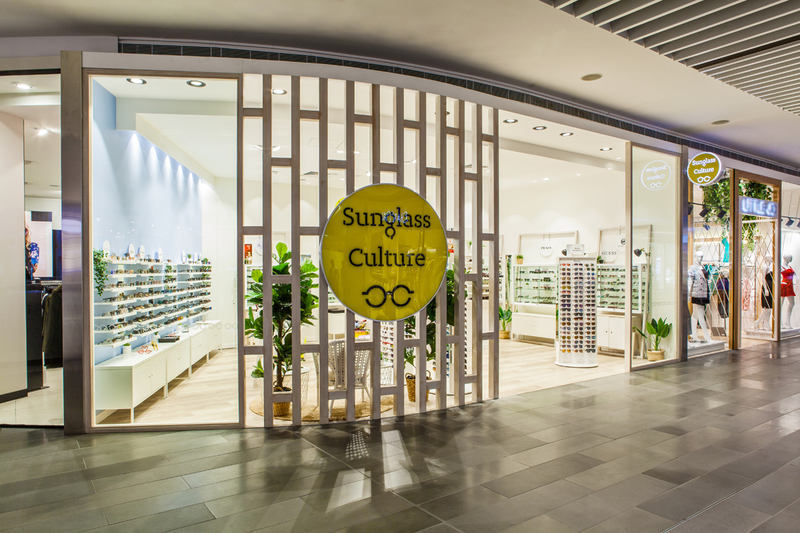 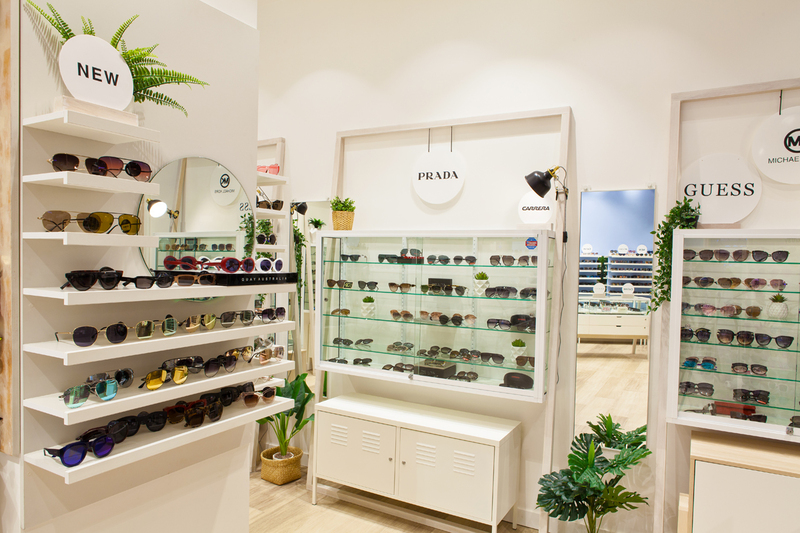 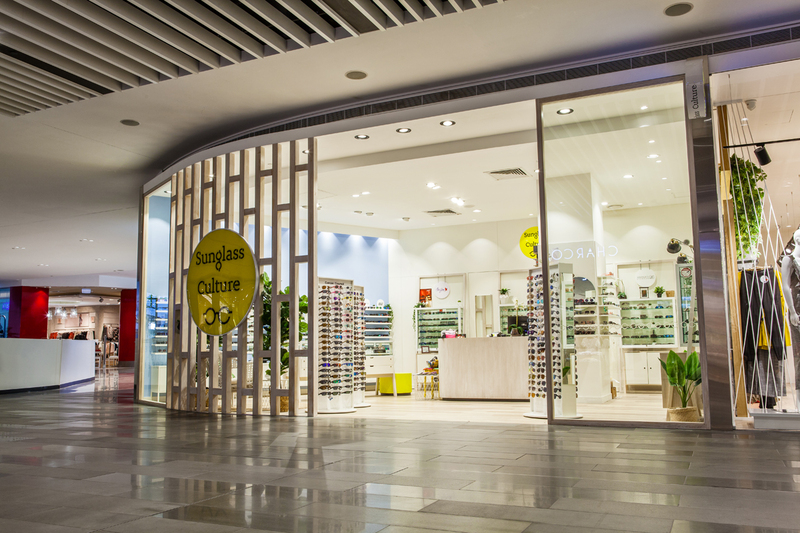 As a burgeoning newcomer in the fashion sunglasses world, Sunglass Culture recently opened their first Queensland store. 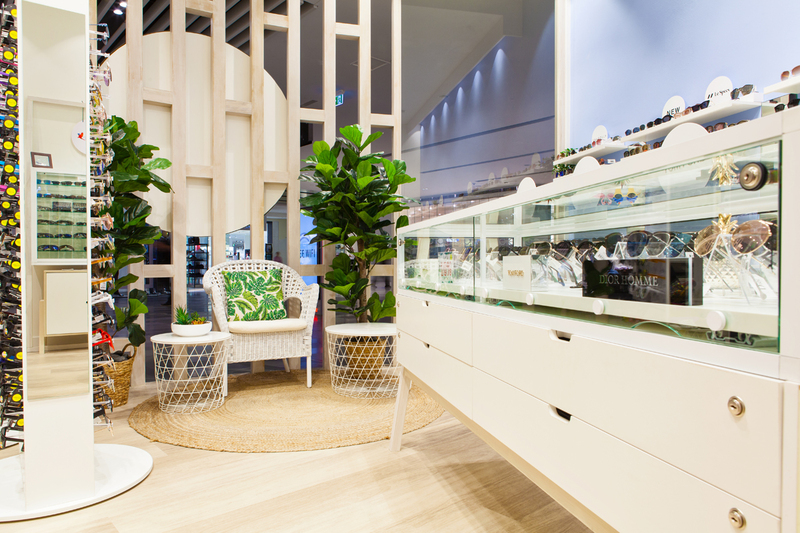 The material section uses warm natural finishes paired with crisp whites and blues to create an eternal summer feel. 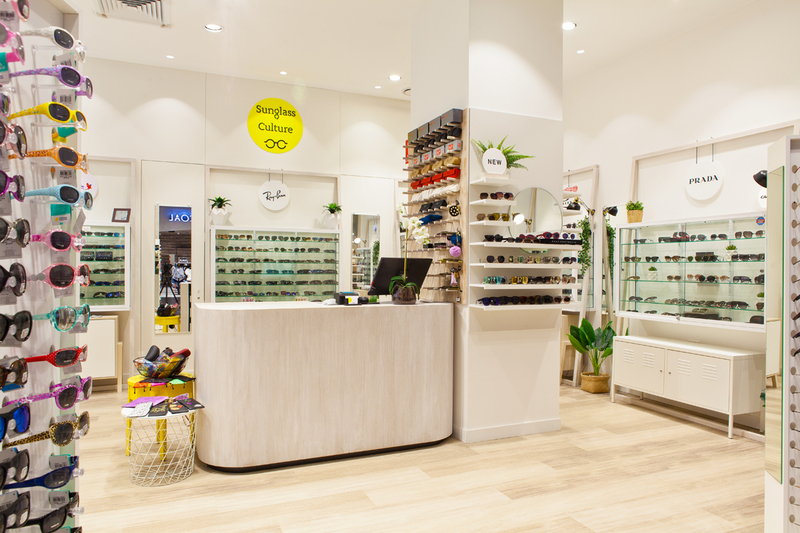 Floating design features in the cabinets and shelves create an airiness to the small space, and visibility is maximised through an open and engaging shopfront design.